They are best known for their unconditional loyalty, dedication, selfless love and for being man’s best friend, but some breeds out there are so weird and funny-looking, that the poor pooches ended up being recognized only for their curious looks. Just as their specific breed can predetermine their overall character and temperament, this can be the case with their physical appearance. 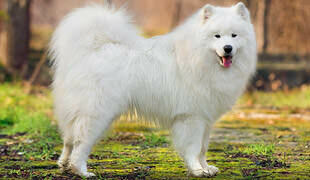 Here are some of the strangest dog breeds we’ve stumbled upon. 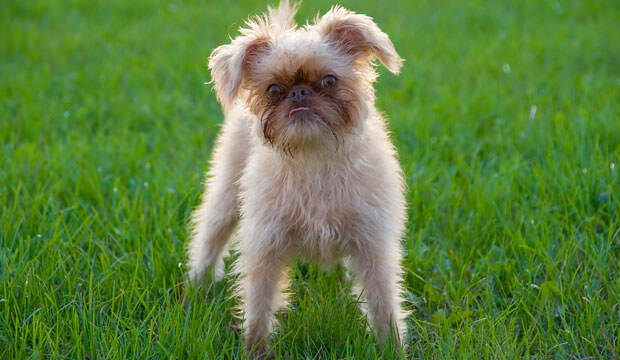 These fluffy balls of fur definitely look like some forgotten characters from the Star Wars movies, but unfortunately, the Griffon Bruxellois (or Brussels Griffon) is a breed of toy dog that doesn’t come from a galaxy far, far away. These cute pups are named for their city of origin – Brussels, Belgium. They are small yet quite temperamental dogs, and come with their trademark thick beard and funny moustache, which makes them look rather angry, and for a reason. 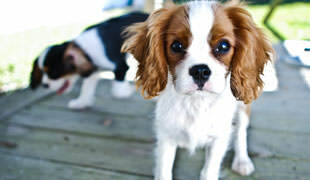 Compared to other breeds, these little fellas like to dominate other dogs around and are quite protective of their master.